Over the past few weeks we’ve received several questions on Twitter and Facebook about our assignments process. In the midst of our Q&A, we’ve discovered a few recurring myths that are troubling the hearts of our incoming class, so we wanted to address them head-on. Take note of these mythbusters below and share them with a friend. Don't believe everything you read on social media - These are the facts! MYTH: University Housing hasn’t sent me an assignment; I’ll be homeless in the fall. TRUTH: The University of Georgia has a live-on requirement for first-year students, which means that your living space is guaranteed. We’re working our way through a list of more than 5,000 students, roommate requests, hall preferences and more. Unfortunately this process takes time; however, we try to be as fair as possible by assigning based on original registration date. MYTH: University Housing hasn’t sent me an assignment, so I’m not getting the hall of my choice. TRUTH: It is possible that you will receive an assignment for the hall of your choice. This week we’ve sent out assignments for each of the three high-rises (Brumby, Creswell and Russell) and for halls in the Hill Community, which are some of our most popular choices for first-year students. Just because you haven’t received your assignment for a particular hall yet doesn’t mean it’s impossible. MYTH: If I haven’t received my assignment yet, I won’t be able to submit a room change request. TRUTH: After executing your contract in The Dawg House you can submit a room change request at any time throughout the year. However, it is important to note that room change requests are not guaranteed and are also granted based on the original registration date and space availability. Toward the end of July we’ll temporarily freeze the assignments process as we prepare for move-in, but after classes start we’ll pick back up the room change process again. Each year we have students who fail to execute contracts or show up for the first week of classes, so there is a chance that room change requests will be granted in the beginning of the semester. MYTH: If I haven’t received my assignment, I’ll probably get “stuck” in supplemental housing. TRUTH: Although it is true that some students will be assigned to supplemental housing this year, the actual number is few. Supplemental housing involves placing students into spaces that are in the residence halls and on the floors, but in locations that we traditionally do not use as student rooms, including lounges and study rooms. Students assigned to supplemental housing may have between two and five roommates, depending upon the size of the assigned space. In the past, students have reported being pleasantly surprised by their supplemental housing experience, which allows them to have more roommates and an unconventional first-year bonding experience. We captured student experiences with supplemental housing in 2011 on our YouTube channel. Supplemental spaces are placed across campus, which means that you could still end up in one of your preferred halls. Additionally, our staff will continue to work to move students from supplemental spaces to traditional spaces as they become available, which has often been the case in the past. However, we have had students who didn’t want to give up the supplemental lifestyle! 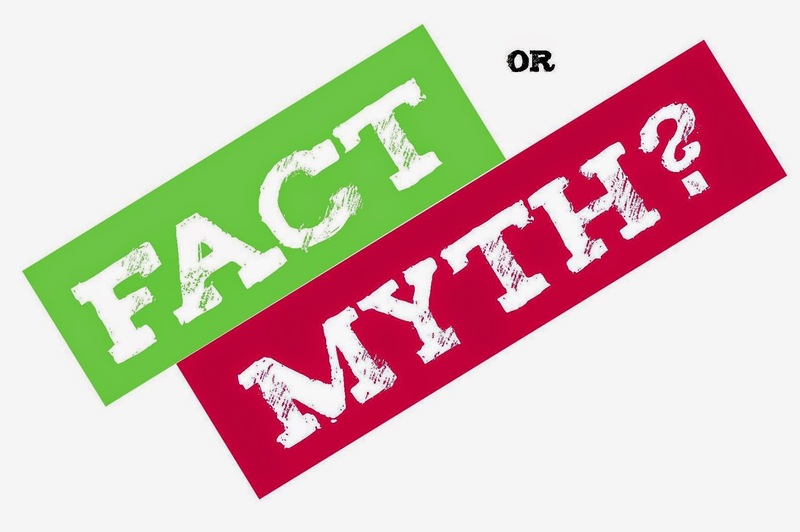 Do you know of any other myths or rumors that we should address? Share them in our comments and we’ll get back with an answer by the next business day.